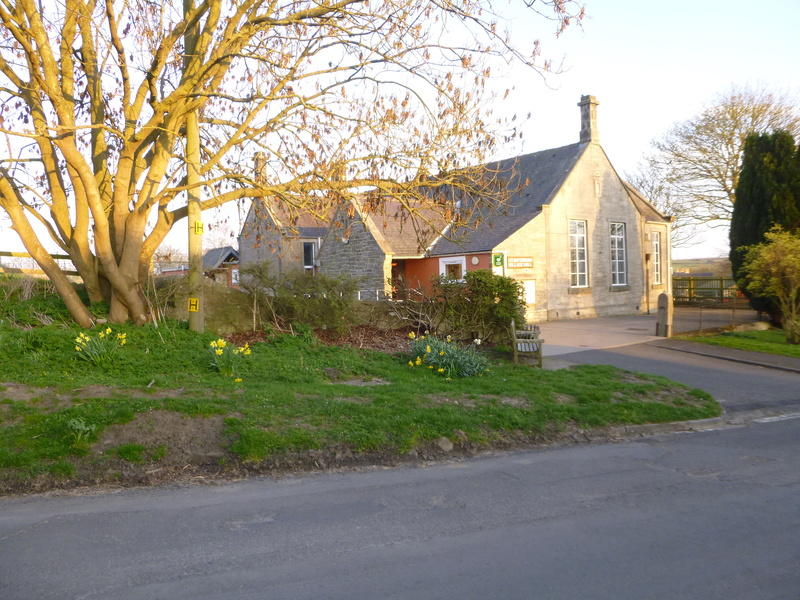 The Village Hall was originally built as the Village School in 1878 and officially opened in March 1880. It remained a centre of learning until 1974 and is still remembered by villagers who attended it as pupils. As by then it was overcrowded, a new school was built on ground to the south, commissioned by Northumberland Education Authority. 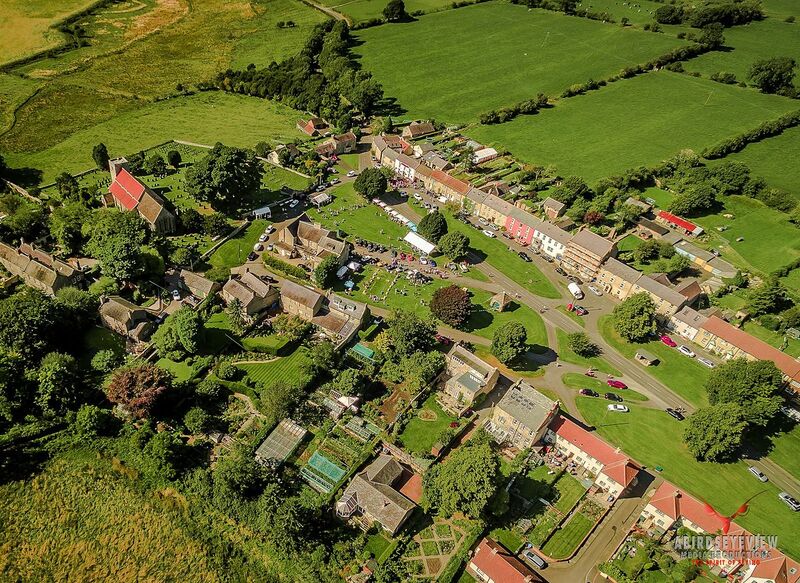 The old school was taken over as a Village Hall by the Playing Field Committee in 1974 and so was born The Stamfordham Playing Field & Village Hall charity. About four years later, the first enlargement of the Hall took place. An extension was built by opening the hall southward between the east and west wings. 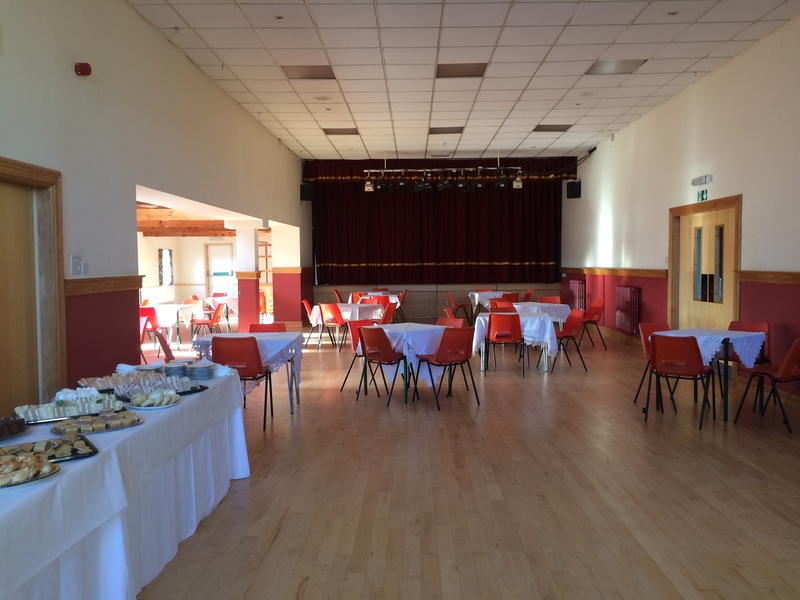 Then, in 1999, Parish Councillor Norman Lees, on behalf of the Committee, drew up plans, applied for, and received a grant from the National Lottery for £230,000 to refurbish and extend the Hall further. 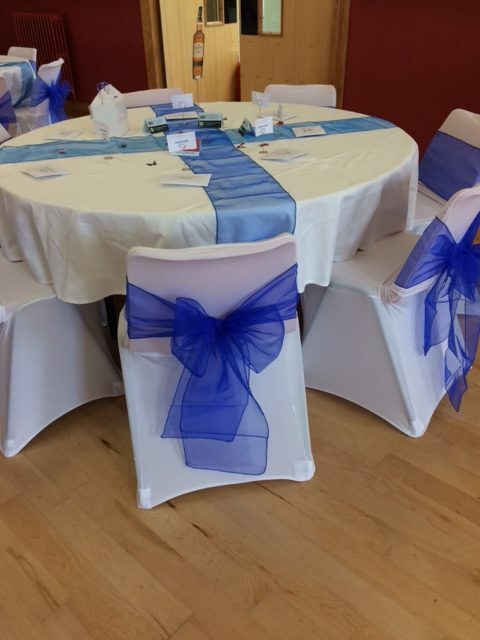 Many individual people and charitable organisations added to the funding to produce the building and facilities which exist today. 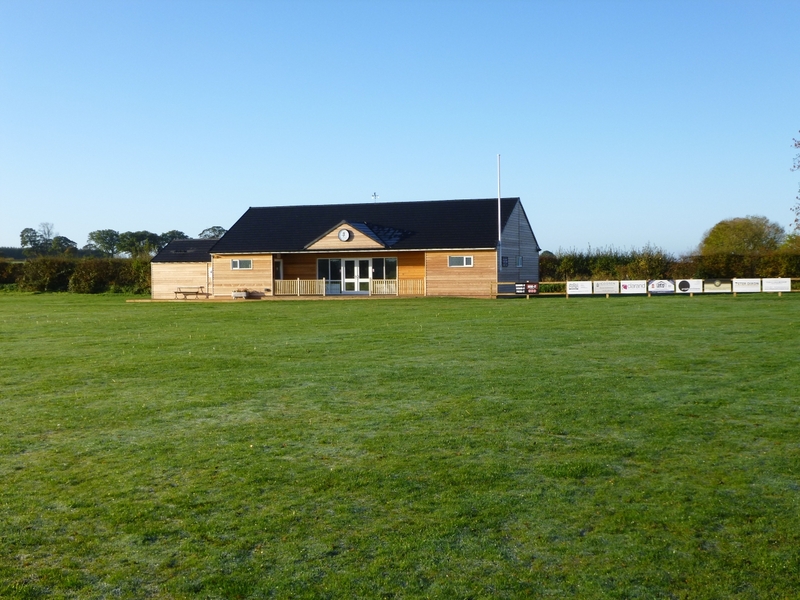 In 2006, the Hall received a local authority grant which enabled it to refurbish a large part of the car parking area which had been in poor condition for many years. At about the same time, the Hall became host to an outreach sub Post Office. Unfortunately, owing to cut backs, this only lasted for about eighteen months and was closed. In 2009, when the local authority changed from CMBC to Northumberland County Council (Unitary Authority), further cut-backs removed the Computer Suite Facilitator and in 2010 the Hall lost its subsidised internet connection. During previous years the facility had been used by many local residents for computer lessons. A happier development in 2015 was the reinstatement of an outreach Post Office for two hours every Thursday afternoon which continues to provide the village with full post office facilities as well as a cash-point to withdraw money from most bank accounts. 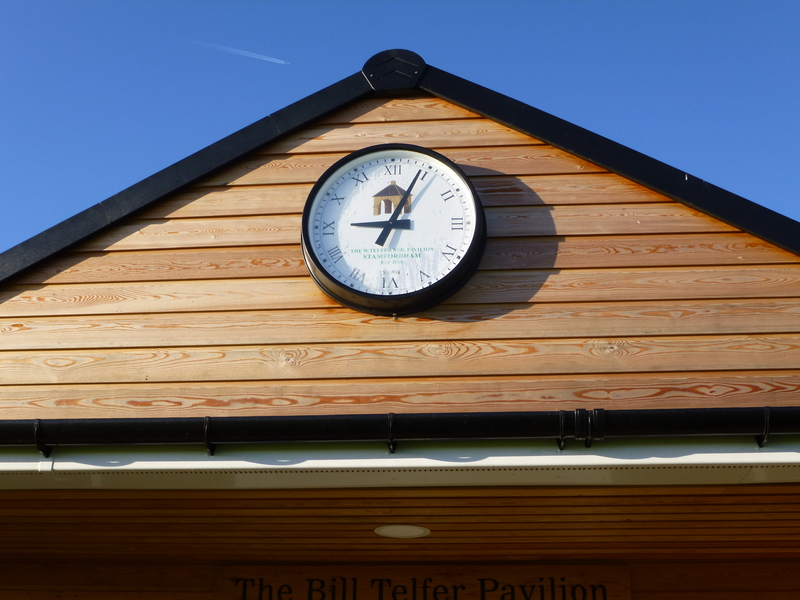 For many years there was talk of replacing the old Cricket Pavilion on the playing fields, which had been 40 years old when it was donated by another cricket club. Now getting on towards 70 it was agreed that something had to be done. 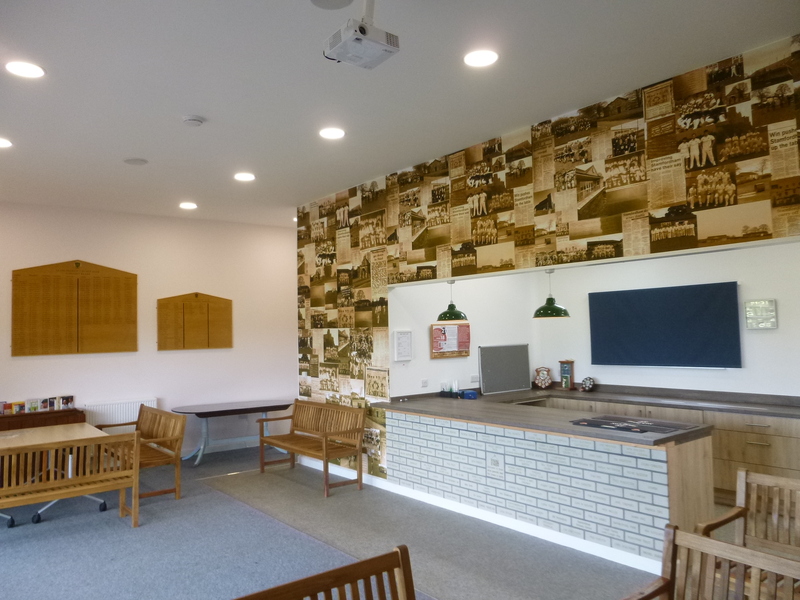 In 2015 Committee members Richie Gledson, Brian Redford and Bill Telfer put an unprecedented effort in to obtaining funding from Sport England, which, although initially knocked back, was finally granted, opening up the way to further grants and fund raising to culminate in the wonderful sports pavilion we have today.